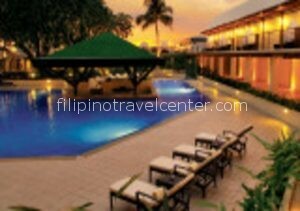 Metro Manila is a widespread city with an estimated 20 million inhabitants, composed of 13 districts. As the traffic and the pollution are rather bad, most people prefer to use Manila only as a stopover and do one or two Manila Day Tours. 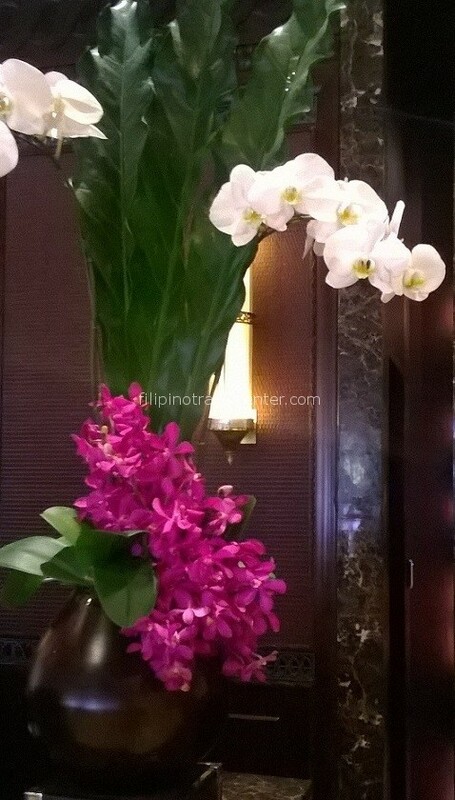 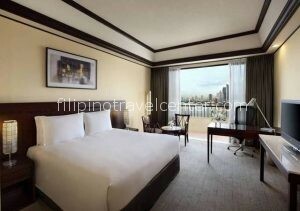 Manila with the known tourist districts Malate, Ermita is the older part of Metro Manila with a lot of bars and the majority of standard class hotels. 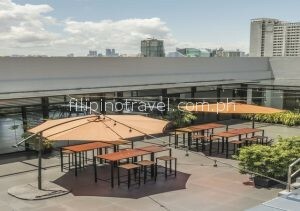 Hasslers, streetkids & pickpocketers are more common here than in Makati making it less suitable for families or first time visitors. 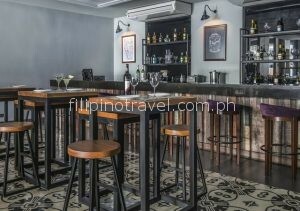 However, Old Manila gives more a real sense about the life in the Philippines unlike Makati City. 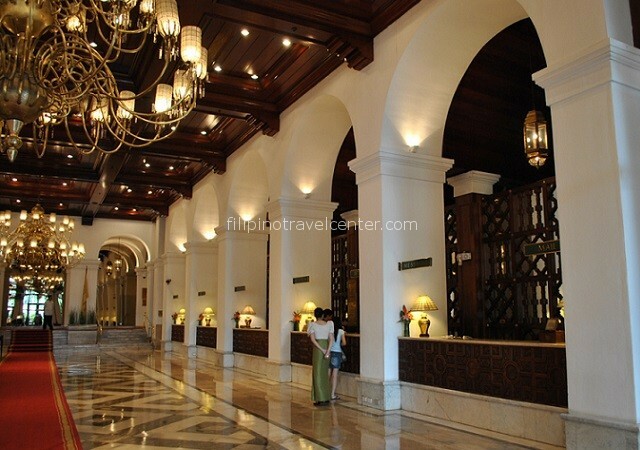 Old Manila’s deluxe hotels are located along Roxas Boulevard with its beautiful sunsets. 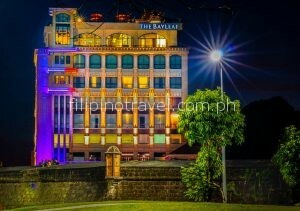 In nearby Intramuros some Spanish buildings are still intact, including the surrounding wall. 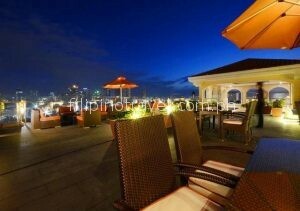 The Chinese Cemetery, Rizal Park and China town (Binondo) are all near. 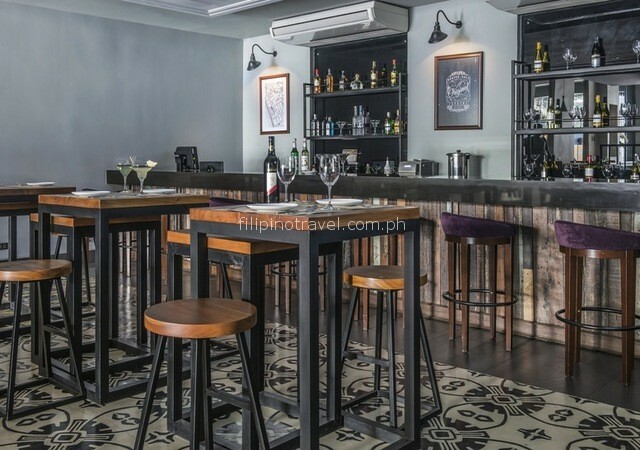 – breakfast for two on day 2. 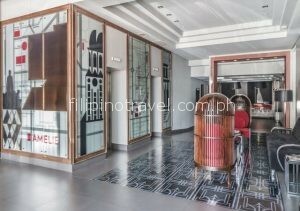 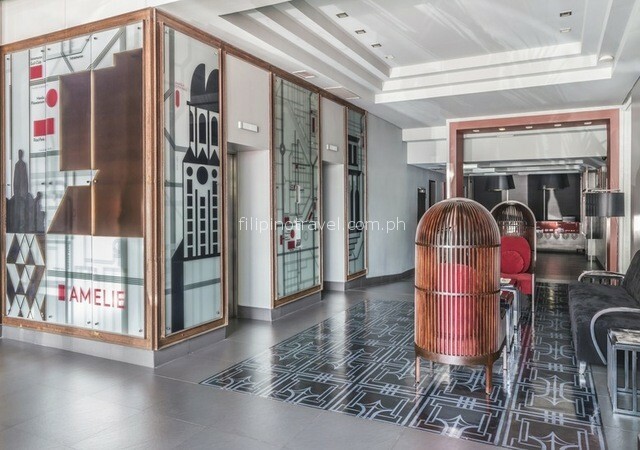 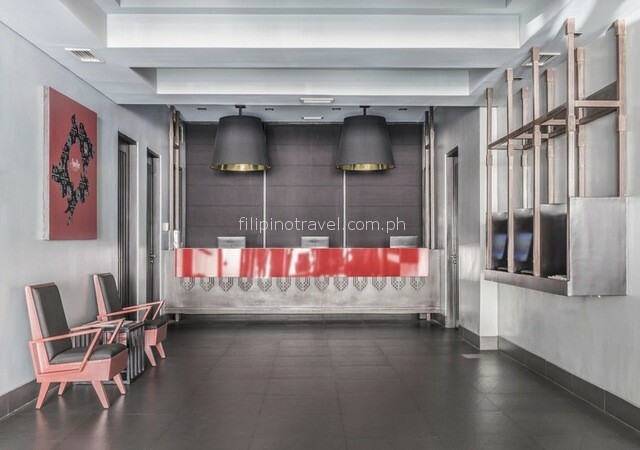 This new, no frills 70-room boutique hotel is located in the heart of Malate, the bohemian district of downtown Manila. 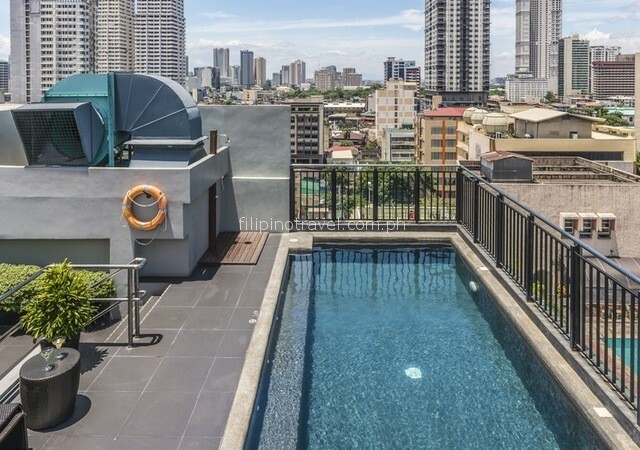 Rooftop with pool and gym. 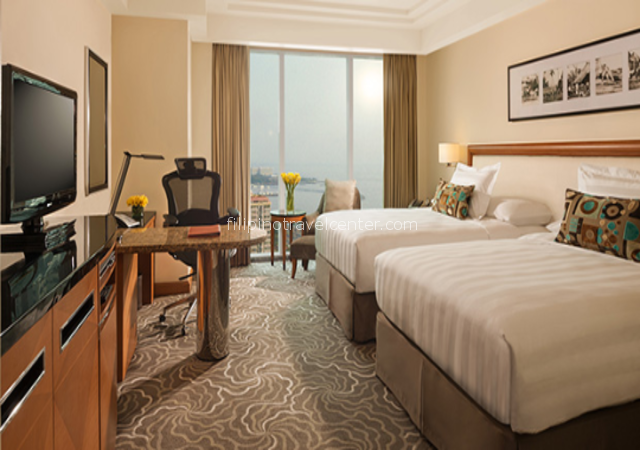 Your 24m2 deluxe aircondited room comes with queen bed, mini ref, TV, Wi-Fi, bottled water & room slippers for you to relax. Walking distance to a major shopping mall. 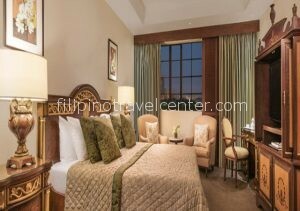 The best and most awarded hotel within the walls of historic Intramuros. 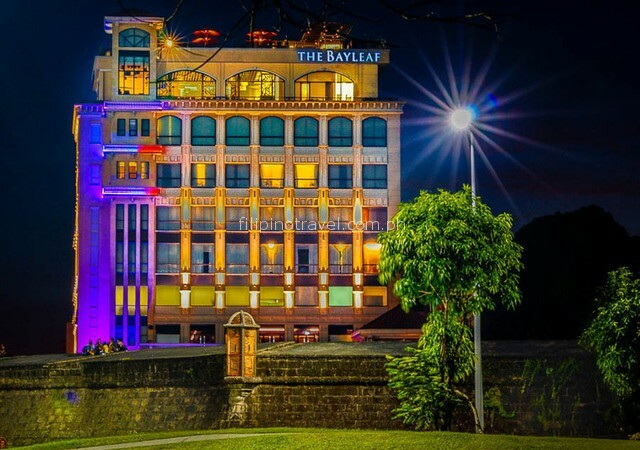 Within the protective three mile-long circuit of massive stone walls rose a city of churches, palaces, museums, fine courtyards and finally, The Bayleaf Intramuros. 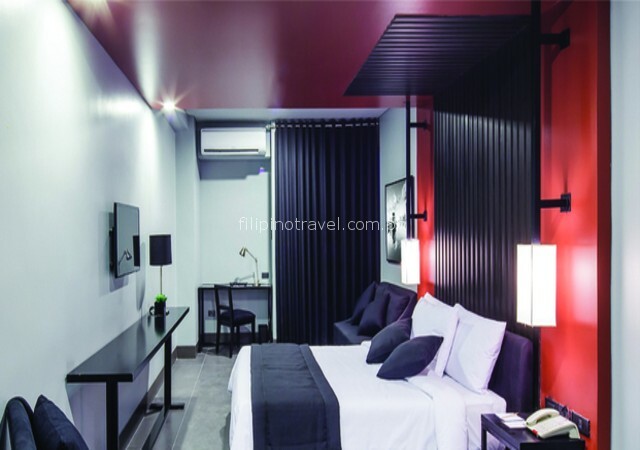 Launched in November 2011, this boutique hotel promises a restful experience for its guests given its 5 star quality bedding, room amenities and a spacious bathroom. 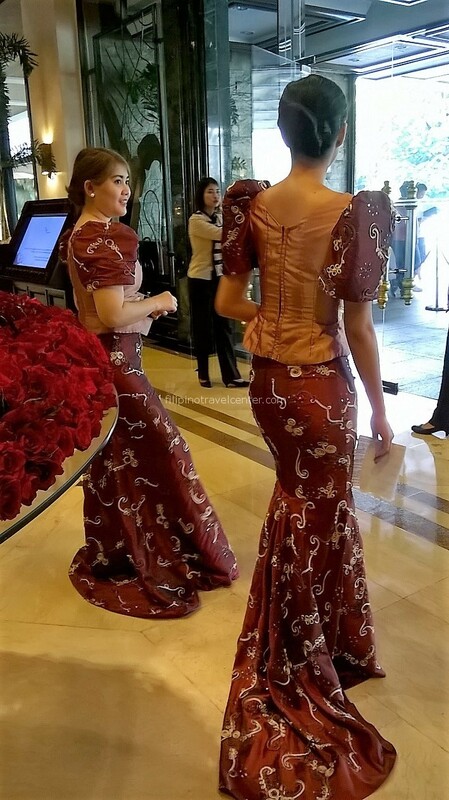 This historic ”Grand Dame” among the 5* hotels in Manila hosted many worldleaders, famous writers, musicians and other celebrities under its roof ! It was built in 1909 on the reclaimed land of Manila Bay . Its Penthouse was home to General MacArthur from 1935 to 1941. Located within walking to Rizal Park and nearby Intramuros. 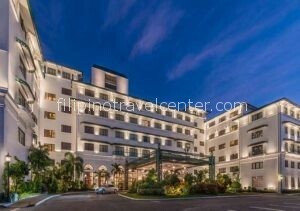 If you are looking for a 5 star hotel, in the old Manila part of Metro Manila within vicinity to a shopping Mall, this could be your choice. With the extra plus of a nice rooftop bar. 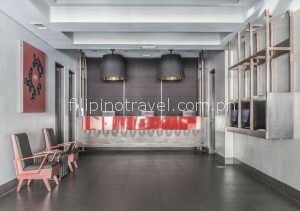 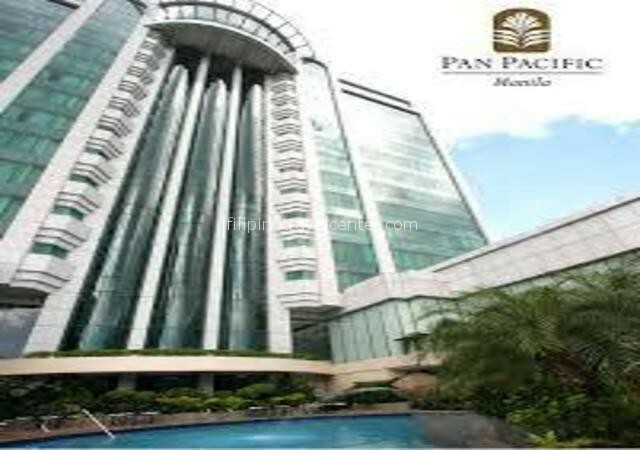 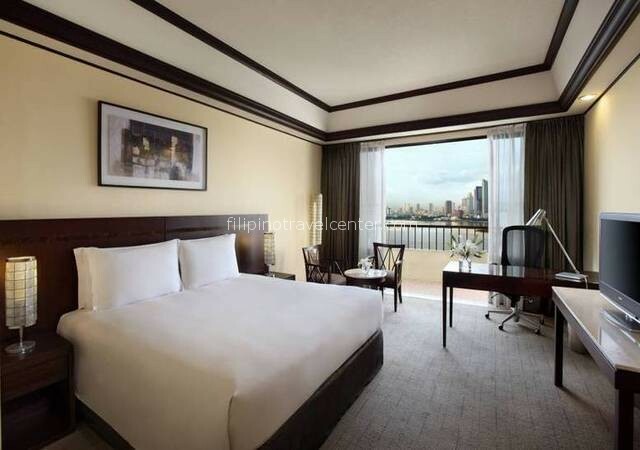 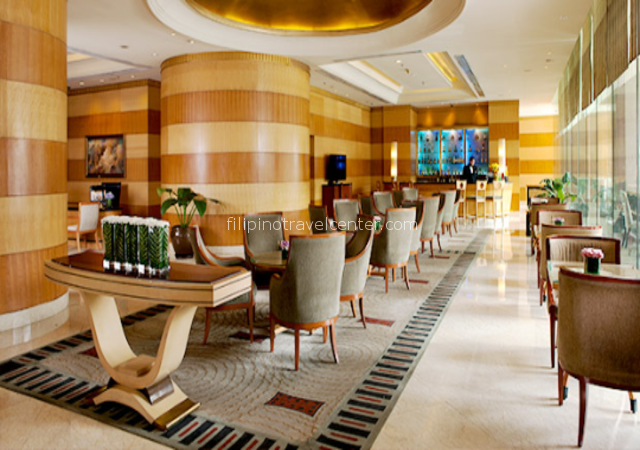 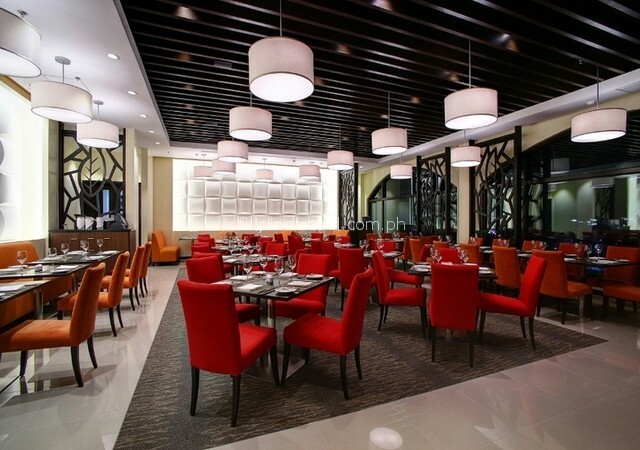 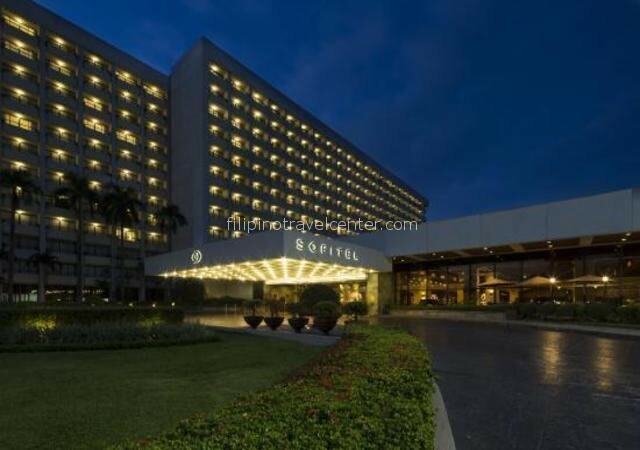 Its location with view over Manila Bay and its gorgeous sunsets, beautiful swimming pool setting with grass lane and romantic drink or dinner buffets are often the reason airline crew and World Trade Convention Center event participants choose to stay here. 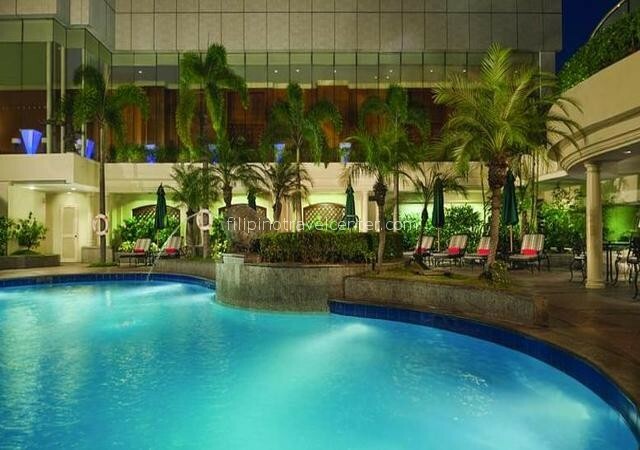 It comes with all the amenities one expects from a modern 5 star, luxury hotel.